Though today you can stuff stereoscopic 3D and console-quality graphics into your backpack, that once seemed inconceivable. Handhelds have evolved quickly, but we shouldn’t forget the games that made them great in the first place. 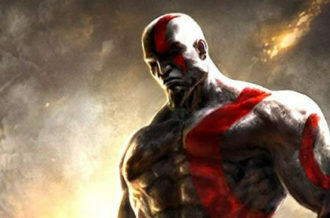 Though these games lack raw processing muscle, they have a power all their own. After having spent the majority of my life being a fan of the Metroidvania style of games, actually finding a game with the word Metroid in the title seemed like a sign that I need to play this game. 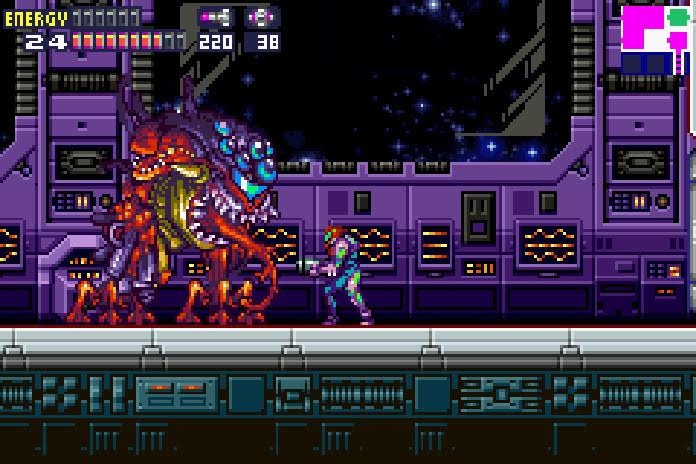 Metroid Fusion is among the last of the classic style Metroids; the only 2D Metroid that followed was also on the Gameboy Advance, which was a remake of the 1986 NES classic rebranded as Zero Mission. This is the fourth installment in the Metroid franchise and it shares a similarity in plot with the fourth part of another out space franchise. That franchise in question would be Alien, which while subtle there seems to be some influence shown in the Metroid universe. One of the more obvious parallels between the two franchises besides parasitic alien creatures on distant planets is the strong female protagonist. This is becoming more common as our society progresses but back in the 1980’s Samus Aran being revealed to be a woman was extremely noteworthy. Spoiler alert for a 19 year old movie that is best enjoyed when looked through the lens of it being a Firefly prototype, Ellen Ripley in that particular film is a human/xenomorph hybrid. Early in Metroid Fusion, Samus is infected by Parasite X and is treated with a cure synthesized from Metroid DNA. Samus is now cured of Parasite X but has Metroid DNA in her. This allows her to gain nourishment from the remaining Parasite X lifeforms that have infested the station she is on but also has inherited the Metroid’s weakness to cold. Unfortunately her power suit does not have a heating system installed, and the fact that Parasite X is still infecting parts of her suit does not look like that issue is going to be addressed any time soon. The biggest disappointment in this whole DNA swingers party is even with the Metroid essence in her and the Parasite X being part of her suit, Samus does not give us a one handed walking away three point shot, so Ripley ends up the overall winner in Part Four of the Metroid vs Alien battle, even though Metroid Fusion is considered a better game than Alien Resurrection is a movie. While it would be fun to continue to contrast SR388 and LV-426, that is another topic for another day. 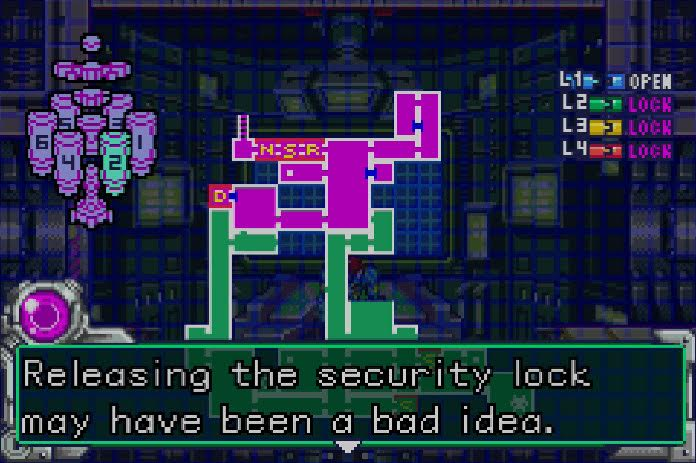 Metroid Fusion is reflective of the era in which it was produced. The release of this coincided with the phasing out of the N64/PSX to allow the complete dominance of the Gamecube/PS2 along with some gigantic black box Microsoft put out. It was a time when quality 2D games were virtually nonexistent on home consoles, and the GBA was the only sanctuary for this dying genre. 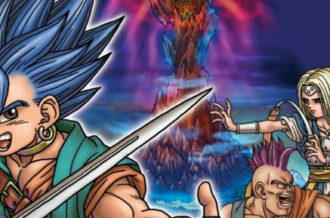 There were many good 2D games produced for the handheld Nintendo consoles which helps give me some job security since it will be awhile before I run out of topics for this column, but at the same time I would have liked to have seen more 2D games of this caliber that pushed the PS2 or Gamecube hardware to their limits. This title is made by the same team that developed Super Metroid on the SNES almost a decade earlier. While taking place in a different setting, it does feel like familiar ground to people who played Super Metroid. Everything that made the SNES title great is present in this pocket sized title. 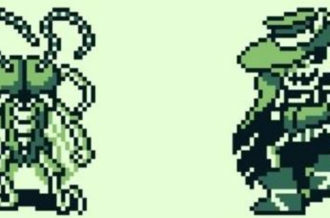 Despite the different environment filled with new creatures to kill, all the classic elements are here. 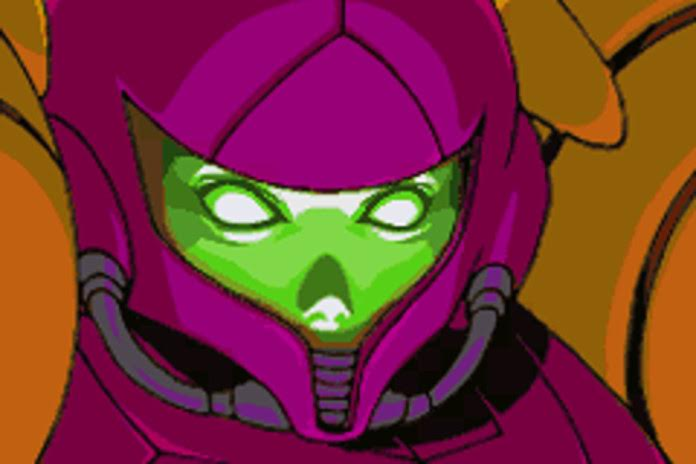 The parasite infection knocks the power suit down’s capabilities down at the beginning, but before too long Samus is morphing in a sphere and propelling herself into the air with bombs. Non linear exploration is obviously present but it is different from previous entries. A computer AI program Samus refers to as Adam directs her in her travels throughout the station. As certain objections are completed he opens up different paths. 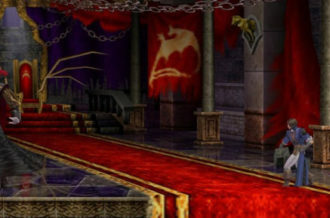 While this presentation aspect is unique, the result is game play that is pretty standard for this type of game wherein a large game world is visible but new areas only become accessible after certain conditions are met. Even though handheld systems lack the processing power of the consoles that have to be tethered to a television, Metroid Fusion proved that the 2D format for games was still relevant when virtually everyone else was making the transition to including the third dimension. 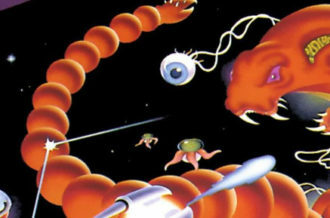 For its time, this title was a prime (no intended reference to the Metroid Prime series) example of mixing modern elements with classic gameplay. For people that grew up in the 8 or 16 bit era, this was a nice throwback to familiar territory. For the younger generations that were introduced to games in this era, this was a type of game that was a stark contrast to the standard twin thumb sticks and rotatable camera. Regardless of what console served as your introduction to gaming, Metroid Fusion is one of the stronger titles in the GBA’s library. It is also one of the better Metroidvania style of games in general, but that should be a given since this is from the series that subgenre of games is derived from. While not the sole influence, games like this one have been an influence in the modern retro game trend that has been going on in the indie game development world. Get more Pocket Power. Click here to view every Pocket Power so far and prepare for a pocket-sized stroll down memory lane.